The beautiful form and function of the Futura Pressure Cooker – executed in stainless steel. This new Futura Stainless Steel Pressure Cooker is induction compatible with a magnetic base of AISI 430 grade stainless steel. It can safely be used on all domestic gas, electric, halogen, ceramic and induction cooktops. With the sole exception of the external base of the pressure cooker, the body and lid of the induction compatible Futura Stainless Steel Pressure Cooker are made from superior grade AISI 304 non-magnetic stainless steel. The 7 mm thick base contains a 4.9 mm thick aluminium disc sandwiched in stainless steel for efficient heat dispersion. The base stays flat, heats evenly and is ideal for light frying before pressure cooking. Futura cooks on average 46% faster than a microwave oven. The unique pressure regulating system gives you the convenience of finger-tip pressure release and prevents clogging of the steam vent. 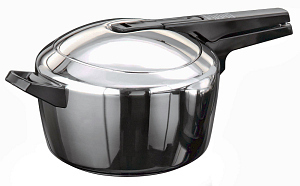 The pressure cooker and grid may be washed in a dishwasher but this may dull the stainless steel mirror finish and the plastic handles or affect the surface of the dark grey, hard anodised components on the lid. To avoid the deterioration of the finish, hand wash the cooker or at least the lid. Do not put the sealing ring or pressure regulator in the dishwasher. 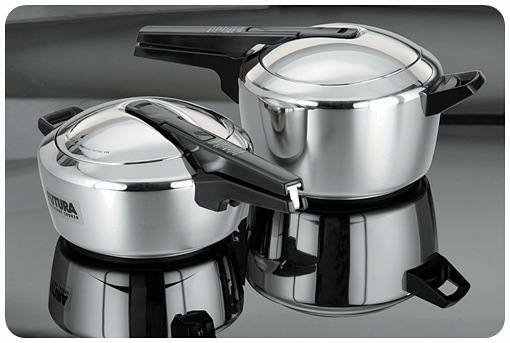 Please note that all models of the Futura Stainless Steel Pressure Cooker supplied since June 2013 in the Indian market are suitable for use on induction cooktops as well as on domestic gas, electric, halogen and ceramic cooktops. 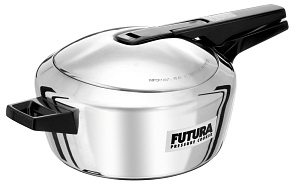 All models of the Futura Stainless Steel Pressure Cooker manufactured prior to June 2013 are suitable for use on all the above stated heat sources except induction.  If you are looking to buy a Futura Stainless Steel Pressure Cooker especially for use on induction cooktops, be sure to look for the following indicators which will help you identify whether the model you are reviewing is induction compatible or no.